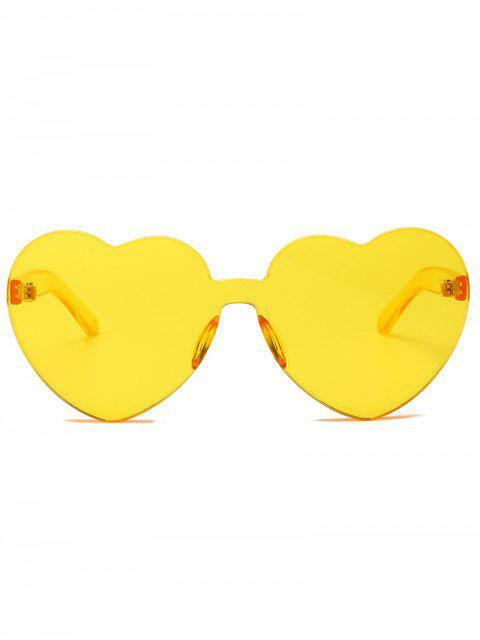 [30% OFF] 2019 Anti Fatigue Heart Lens One Piece Sunglasses In BEE YELLOW | ZAFUL ..
heart glasses! 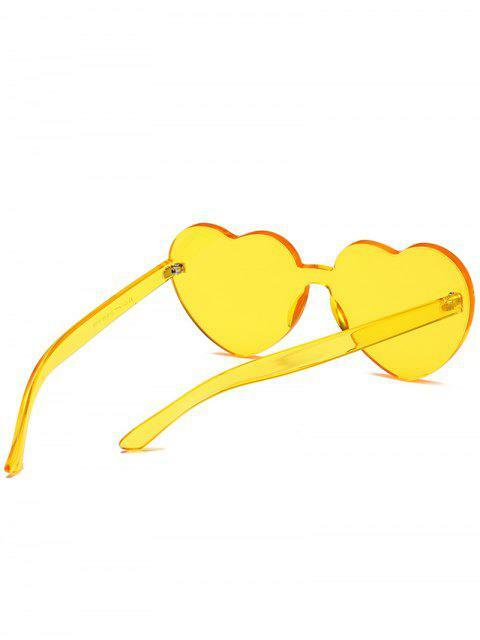 comes In a case ! 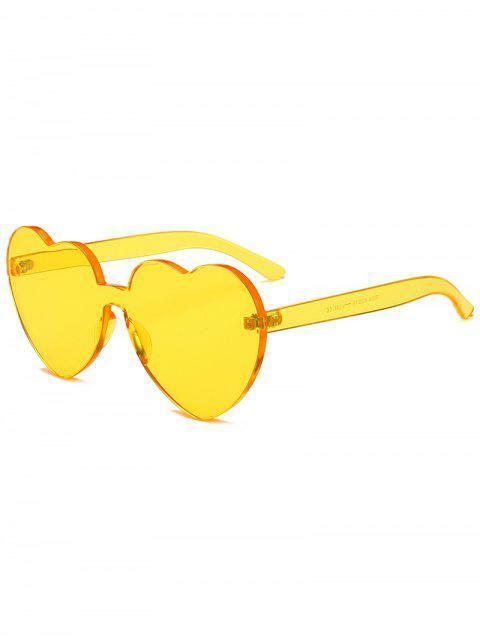 Super cute , Love it ,Looks exaclty like the pictures ,True to size ,Fits well , Comfortable.